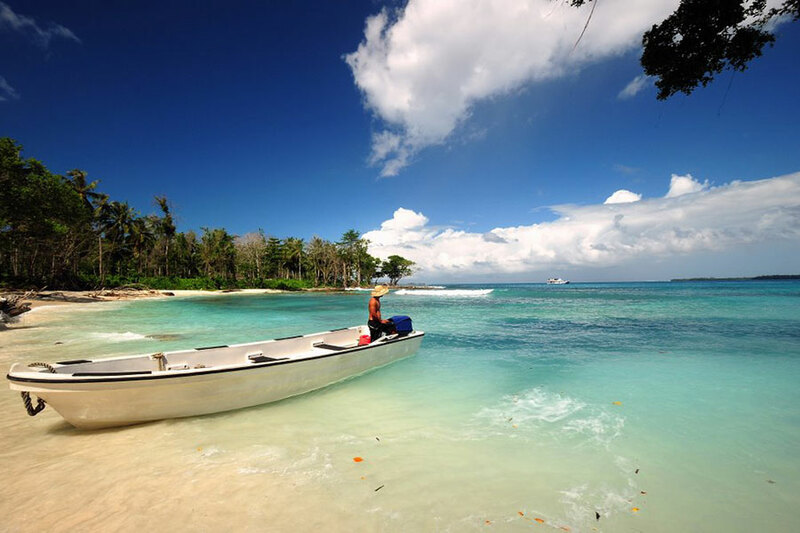 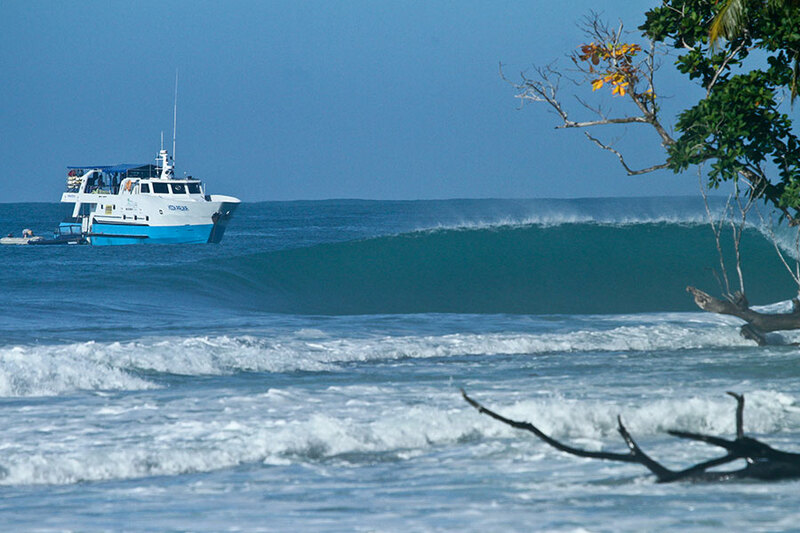 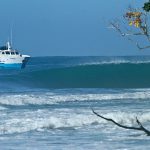 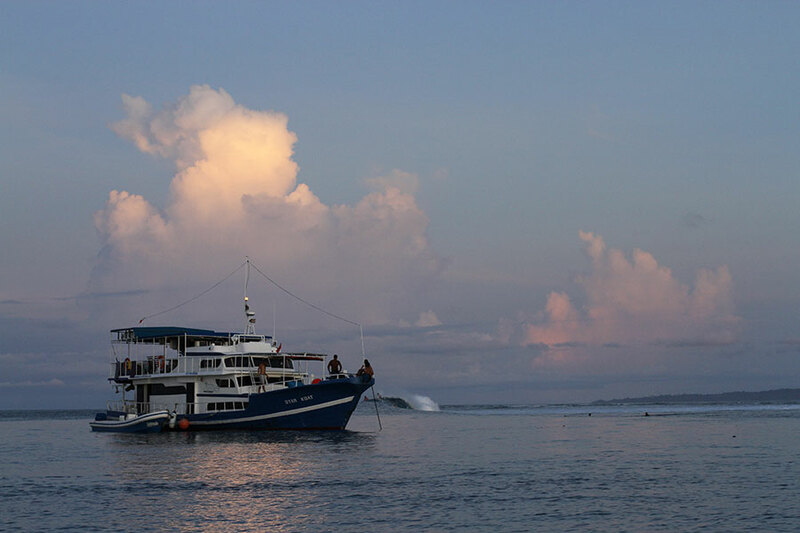 Picture this… long surf sessions interspersed with exploration on beautiful and wild beaches, excellent food and magic sunsets shared with your best mates, all aboard one of the meanest-looking boats ever to drop anchor in the Mentawai chain. 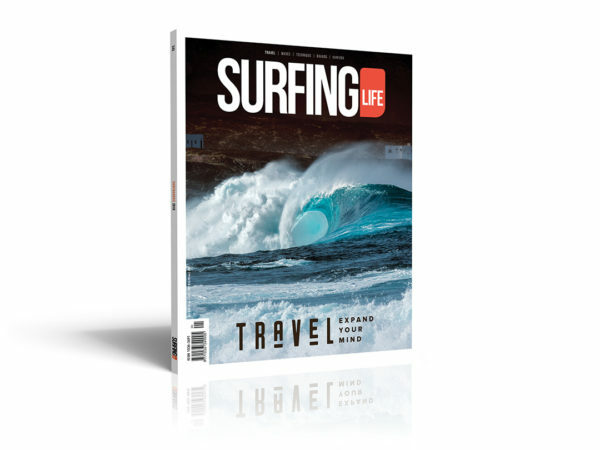 You’re on board the Moon Palikir and you’re on the surf trip or your life. 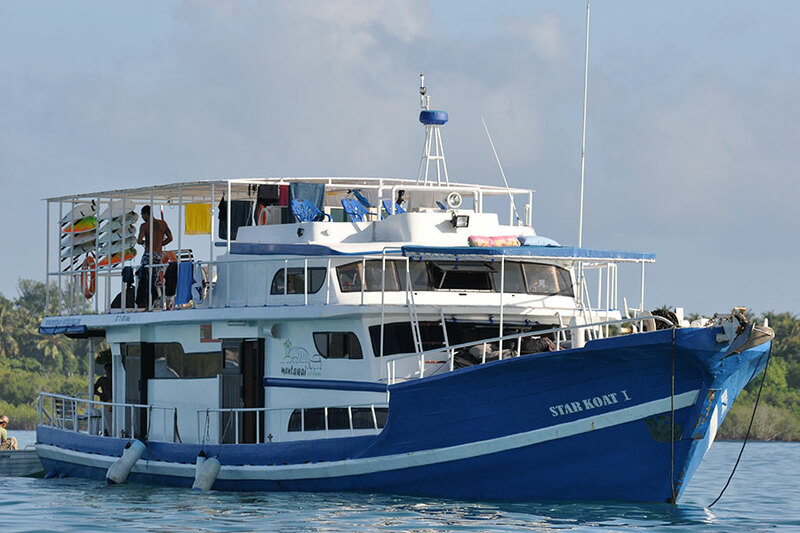 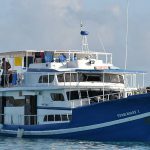 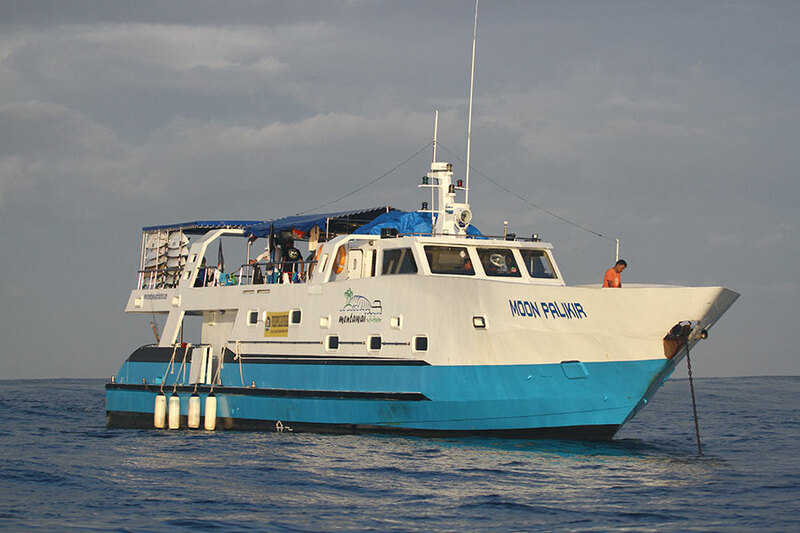 Owner-operated, Moon Palikir is crewed by a passionate and experienced team, committed to going the extra mile for their guests, chasing down the best conditions and the smallest crowd numbers each and every day. 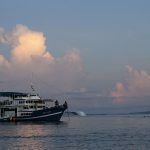 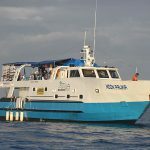 Couple this with a large cruising range and being one of the fastest vessels in the area, the entire chain up to North Sumatra is a playground for you and your mates.